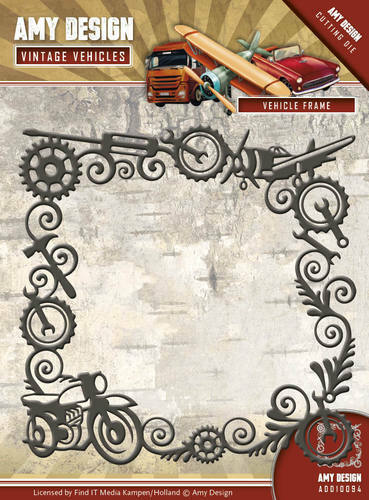 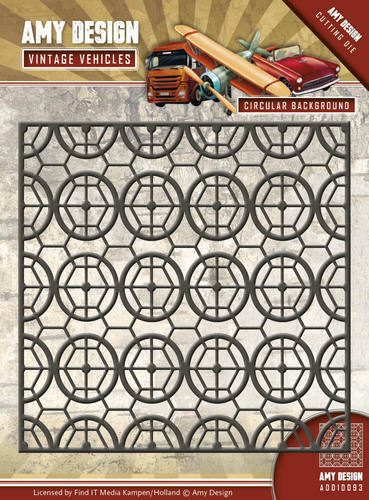 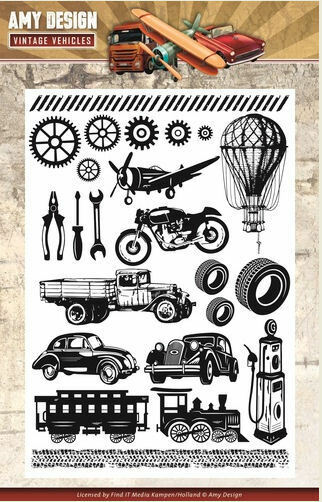 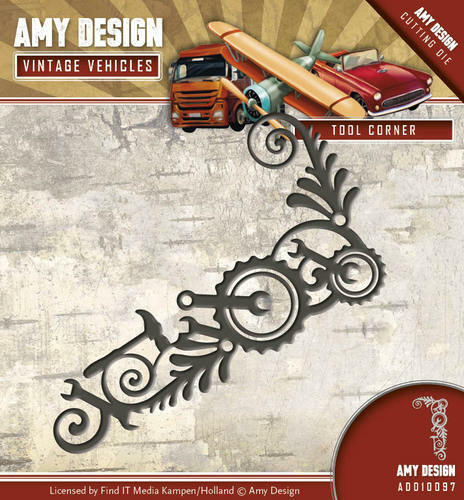 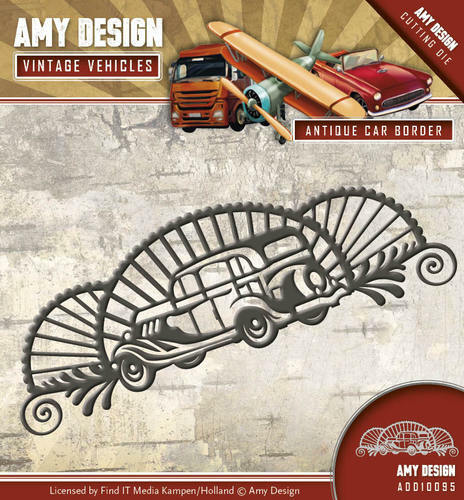 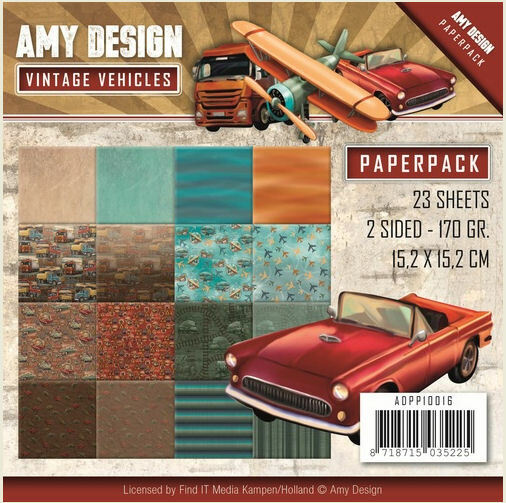 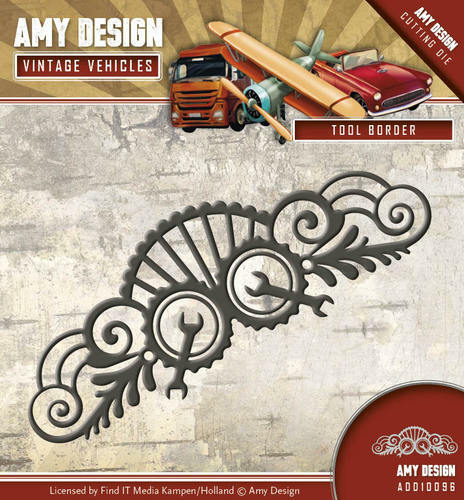 Shining dream cars, old flying machines, sturdy trucks and powerful steam locomotives, these elements can be found in the new Amy Design Vintage Vehicles collection. 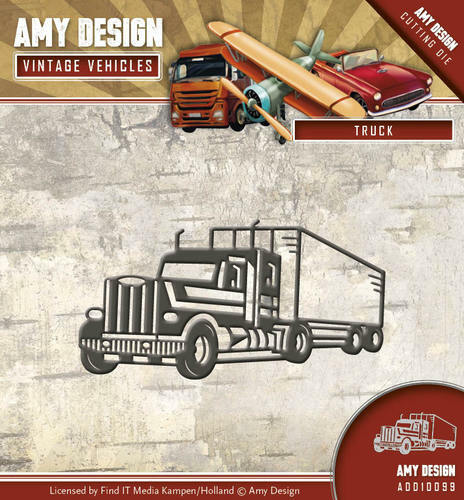 Combined with robust Dies, applicable text stamps and multifunctional figure stamps is this collection a must have to make tough cards for that one train fanatic, that occupation lunatic truck driver, that aircraft spotter or car enthusiast. 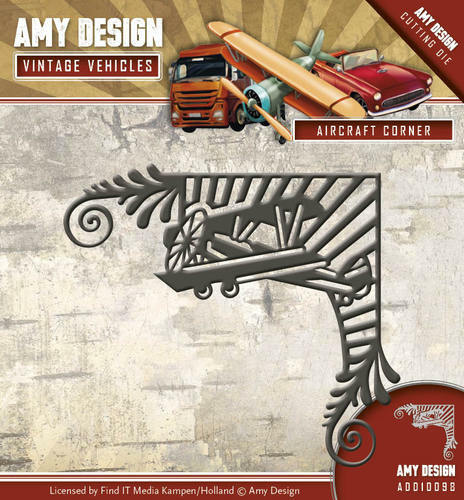 This is the ideal collection to make cards for tough guys.